Description: New York, Aperture, 1984. First edition. Hardcover including dustjacket. 282 x 232 x 11. 0893811521. Minimal traces of use; Name former owner on first page; very nice copy without any damage. Fine/Fine. 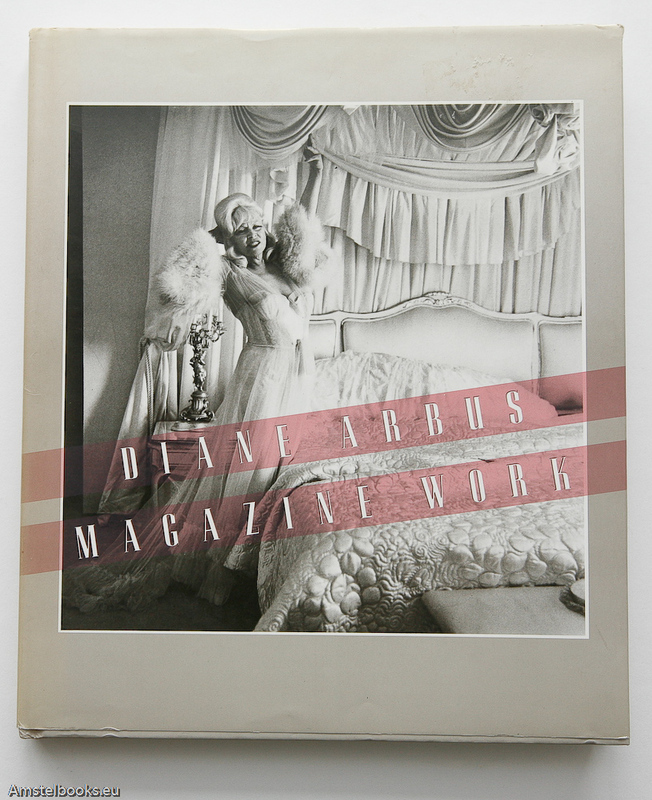 ¶ This book is a rough chronological record of the work Diane Arbus did for magazines.